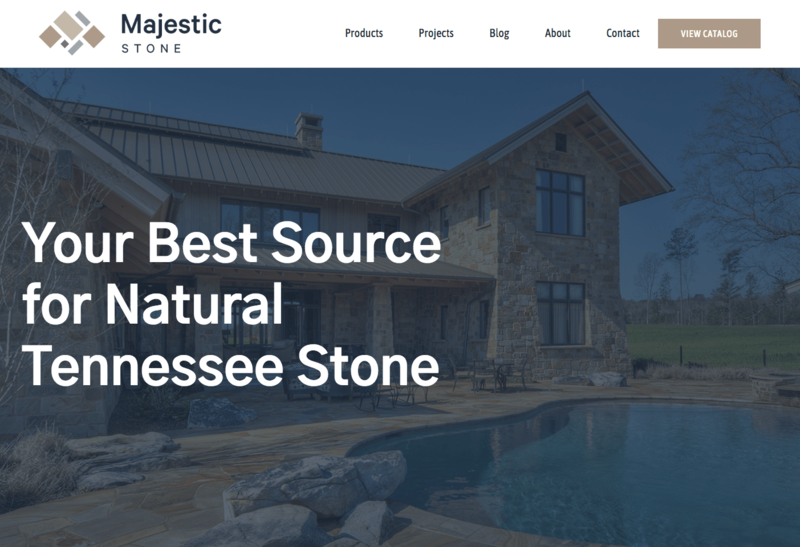 Majestic Stone has a number of quarries in the Dayton, Tennessee area. 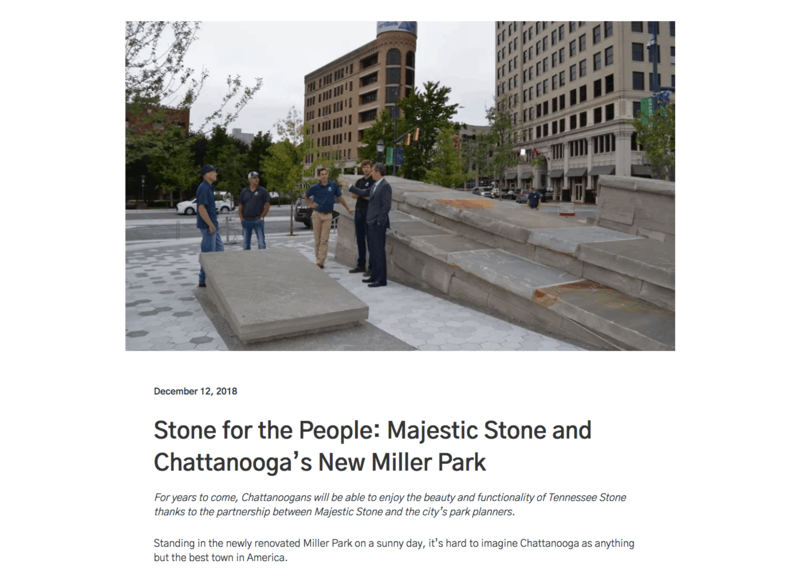 For over 20 years, Majestic Stone has been quarrying some of the finest natural Tennessee flagstone in the region and they've built up a great reputation in the Chattanooga area and surrounding cities as well. Having a one page website poses a few problems for your potential customers: you don't have much room for content, search engines aren't able to recognize different parts of the same page, and you rely on the customers to search out for information. Overall, it isn't the best user experience. We added pages and provided less work for the site visitor. 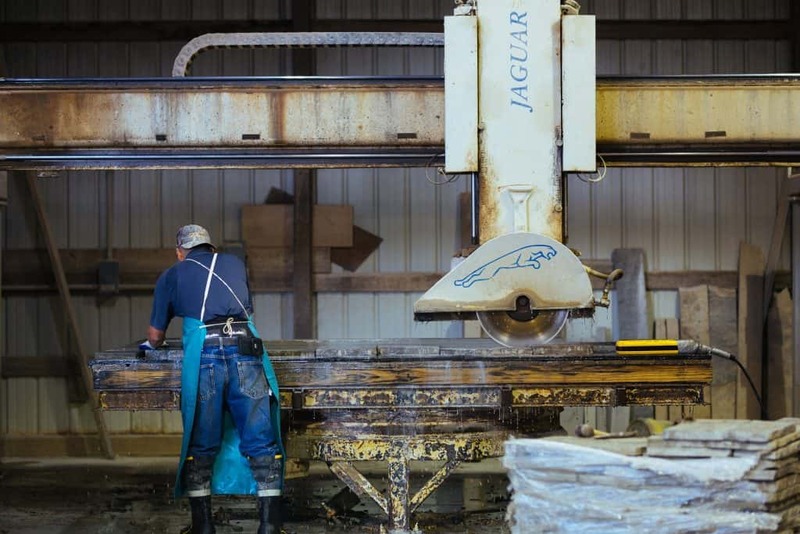 Majestic Stone produces beautiful, natural stone and takes on a lot of fun projects. Why shouldn't these be on the website? 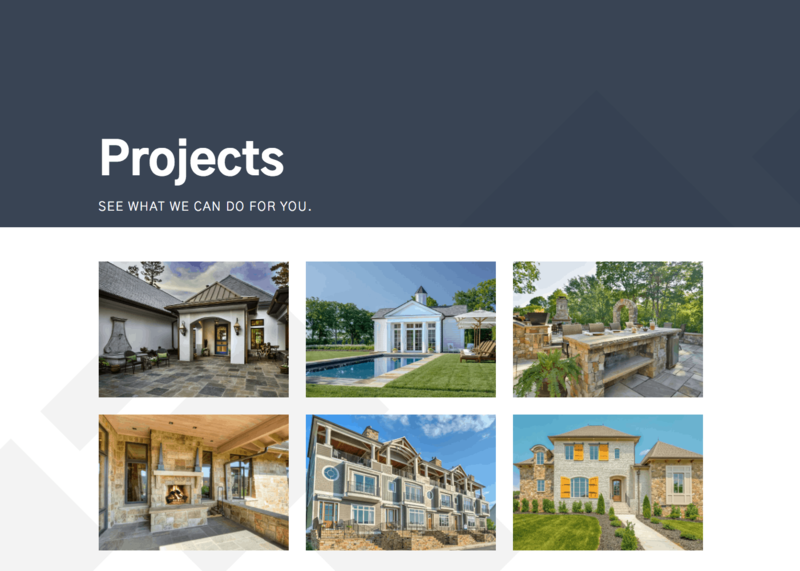 Adding easy to use photo galleries to the site makes it easy for users to look through their products and both residential and commercial projects! Search engine optimization is something not a lot of people take advantage of. 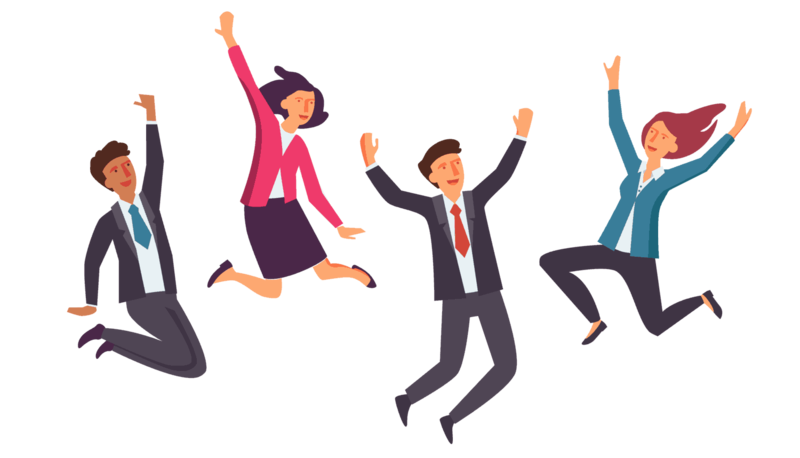 It's free and Google will show users your content if it's relevant and beneficial. Adding keyword targeting, inbound links, and blog content can easily help you be recognized through a search engine.